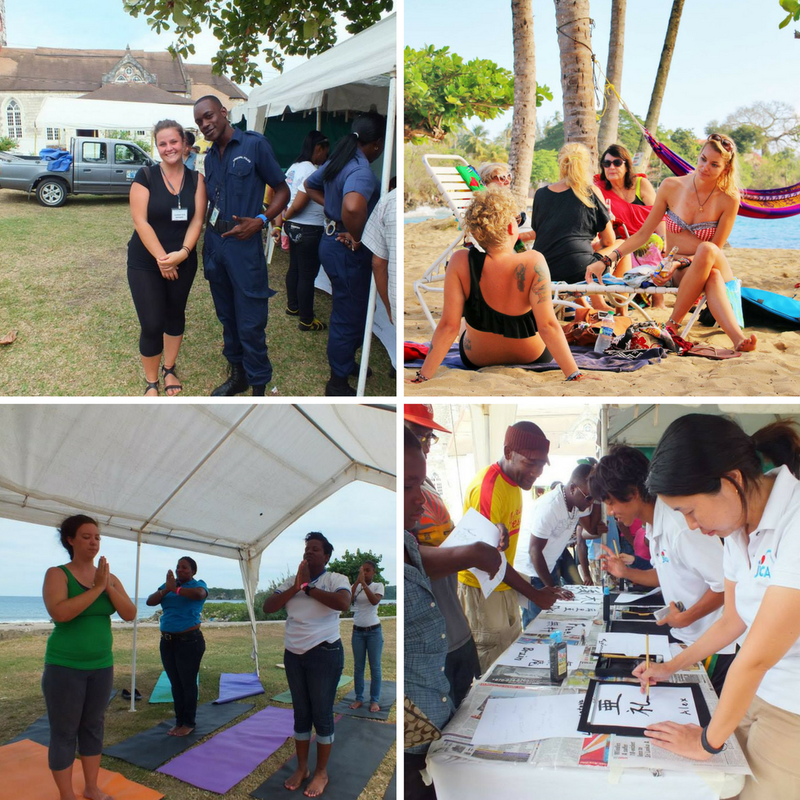 A V2 experience combines your time volunteering with a unique holiday. We include all the necessary elements to make a fun packed Caribbean trip. But also making sure you leave a positive impact on local communities, learn and give back to the region. A V2 Experience is all about good vibes, tan lines and giving back! We also offer student placements and internship programmes. 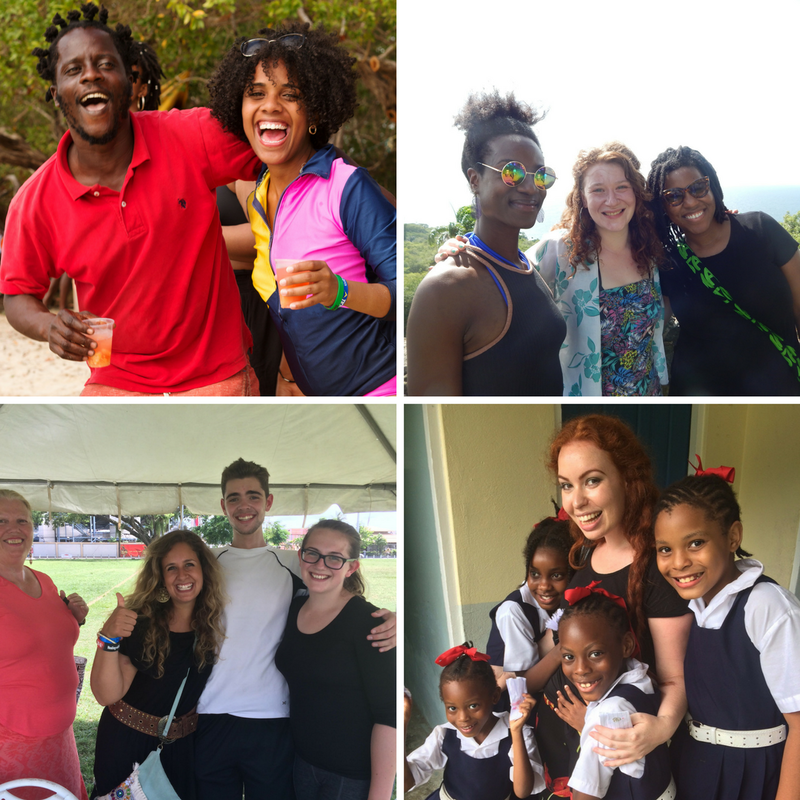 V2 partners with community-led sustainable projects to offer volunteers and interns enriching, meaningful and rewarding experiences coupled with an authentic Caribbean vacation. Our specialty is perfectly combining a volunteering program with a unique getaway. 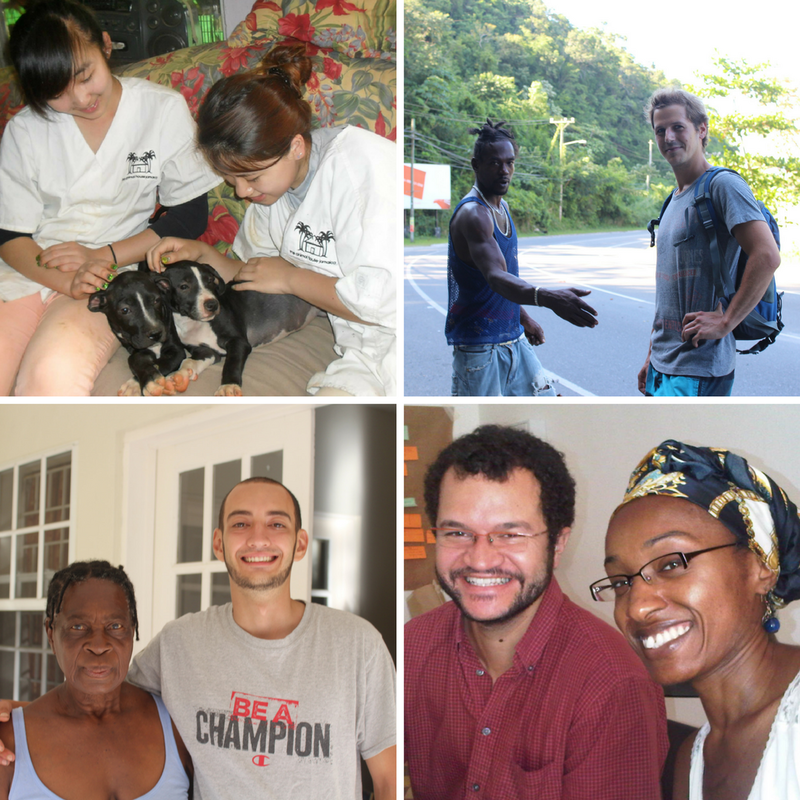 Volunteer & Vacation on the islands of Jamaica or Trinidad and Tobago. The V2 experience was the best thing I’ve done and I was massively inspired by all the people I met whilst volunteering! I learned so much about a whole new culture and I returned home with a new perspective on everything. The trip was very well organised and I was very well looked after! The experience exceeded my expectations!